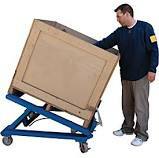 Container tilt tables provide an ergonomic solution to work-in-place processes. 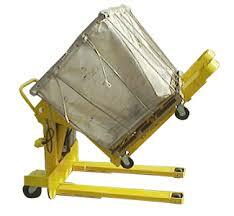 These container tilters improve your workforce productivity while providing worker safety. They make parts baskets easily accessible without over-reaching, continual bending and stretching by your employees. 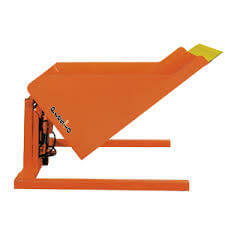 Call Today to find out how these container tilters can work for your specific application.